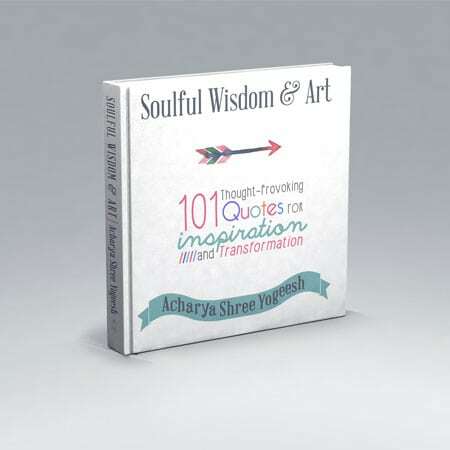 Soulful Wisdom & Art: 101 Thought-Provoking Quotes for Inspiration and Transformation is a marvelous collection of quotes by Master Acharya Shree Yogeesh. 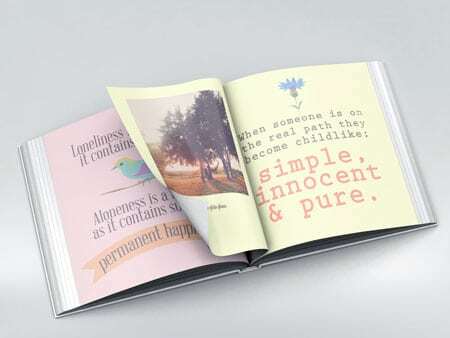 The quotes you will find are intended to awaken your soul, motivate you, help you find inner peace, give you truth, and encourage you to be spiritual each and every moment of your life. Anyone who meditates on these profound words will begin to awaken and will move towards the path of liberation; where there is no suffering and only bliss. 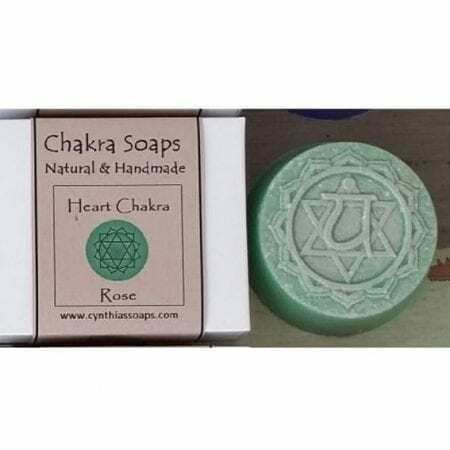 The spiritual journey is the most difficult path thus inspiration, motivation and guidance are essential to help you stay on track, make the most out of your precious life, and to realize your true self. Through the gracefully decorated quotes and astonishing pictures of Siddhayatan Spiritual Retreat, you will navigate through daily inspiration. Be ready for the tactful truth, wisdom, and sweetness to contour your spiritual path. 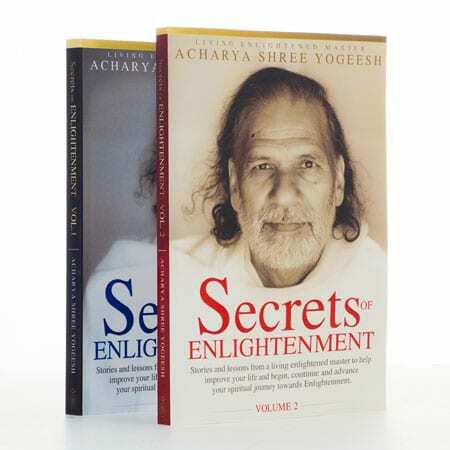 Acharya Shree teaches you how to be free, how to follow your heart, and how to share your light with the world! Use this book as a guide to reach your highest self, and make sure you share it with your loved ones. As Acharya Shree says: Change starts with you. Through your transformation, you might inspire someone else, who in turn might inspire others, thus creating a ripple effect of change in the world.